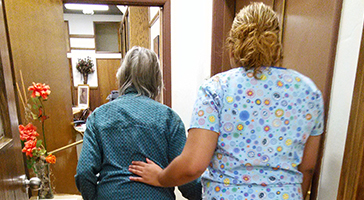 Valley Adult Day Services – We provide services honoring,choice,dignity,independence and quality of life. Click on the links below and link to programs and services relevant to you. 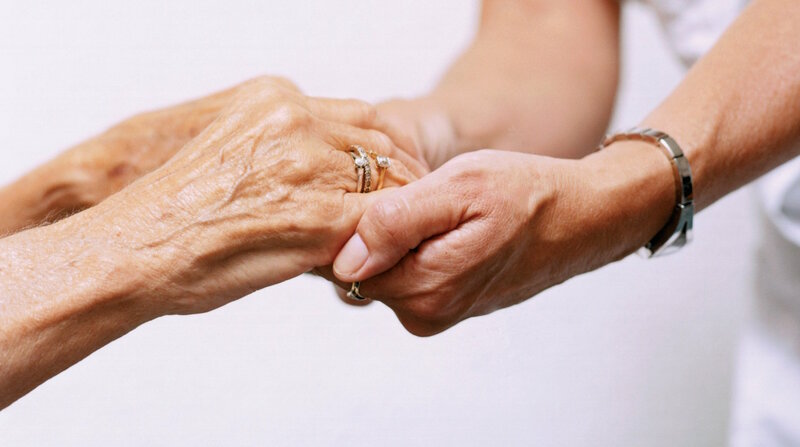 Here you can link to other organizations that will assist you in caregiving. 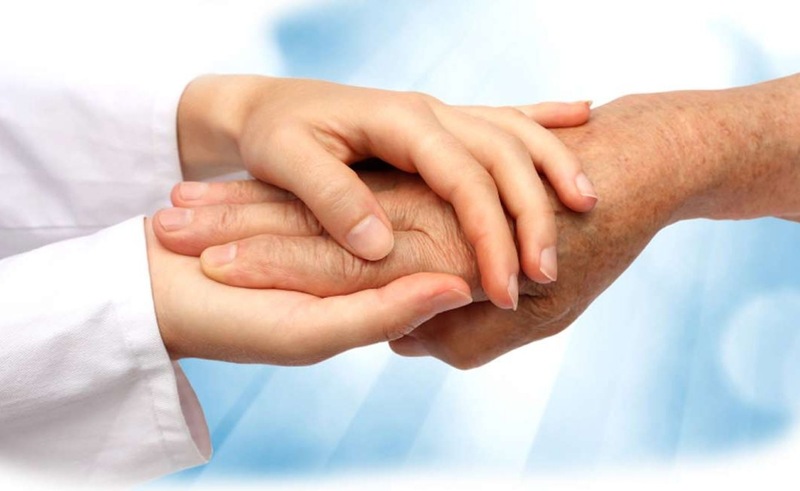 We have provided to you relevant community, caregiver & governmental links. 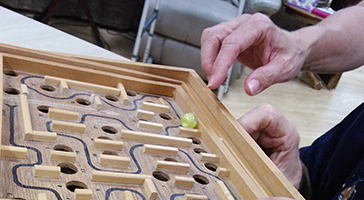 Valley Adult Day Services provides an Eldercare Resource Center with an extensive resource library and a resource clerk dedicated to serving the elderly and caregivers of the elderly. ERC provides this service also by networking. 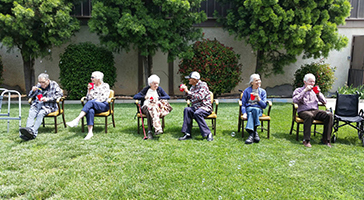 Copyright 2016 - Valley Adult Day Services - All Rights Reserved.